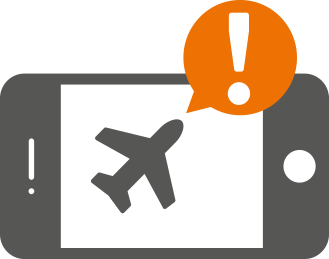 International SOS wanted to launch an end-user mobile application that could be used by travelers to receive medical and security alerts on-the-go. Infostretch followed a structural approach to breakdown the issue in smaller problems and provide solutions. Followed a three-phased approach for automation to achieve embedded automation along with development sprints. Until then, both manual and automation QA efforts ran in parallel.